Ever since I was a little girl, horses have been a part of my life. I can’t imagine going a day without touching, smelling or being in the presence of a horse. My life’s passion is to work with people and the horses that love them. My experiences range from starting young horses under saddle to competing in English and Western disciplines. Currently, I teach all over the country and one day hope to teach overseas. In my clinics and lessons, I focus heavily on safety, clear communication and effective use of aids. 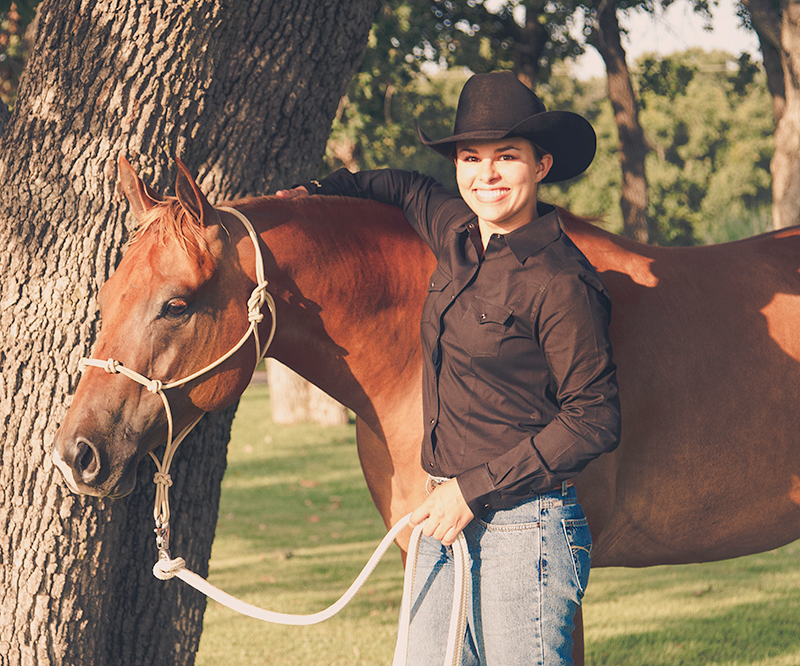 My goal with every horse and rider team is to enhance the communication lines and strengthen the bond between them. I am regularly honing my own skills and refining my techniques. I believe you can learn something from everyone and I will continue to seek knowledge and experience from those near and far.